Little Green Light provides nonprofits a 360-degree view of their constituents. Founded in 2007, Little Green Light provides years of experience in web-based software, business development, and real-world fundraising experience. 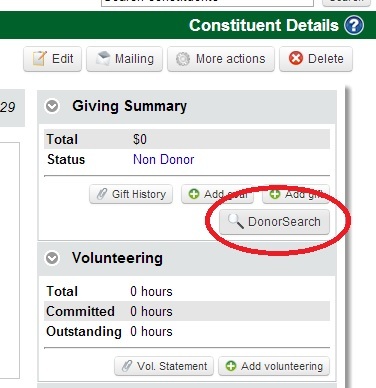 From donors to volunteers, members to alumni, donations to events, mailings to campaigns, LGL’s web-based donor management software helps nonprofits track all of the details about their constituents all in one place. All fields are required to create your free trial account.